The Casting Society of America (CSA) has named its winners for the 31st Annual Artios Awards, which took place tonight in both Los Angeles at the Beverly Hilton and in New York City at The Hard Rock Café. Performers Greg Grunberg and Tituss Burgess hosted in Los Angeles and New York City, respectively. In Los Angeles, Sarah Paulson was on hand to present Emmy Award®-nominated casting directorBernard Telsey with the Hoyt Bowers Award, honoring esteemed casting professionals who have elevated the casting profession by embodying the unique spirit, ideals and creativity of famed casting director, Hoyt Bowers. 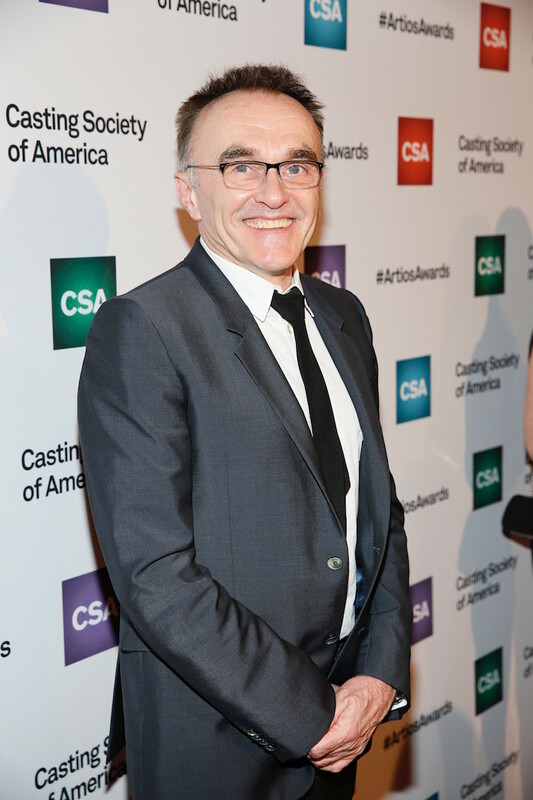 Also in Los Angeles, Aaron Sorkin (Steve Jobs) presented Academy Award®-winner Danny Boyle (Steve Jobs) with the Career Achievement Award, recognizing an individual’s contributions to the entertainment industry and inclusion of the casting director in the overall creative process. In New York City, Julianna Margulies had the honor of presenting writing duo Michelle and Robert King (The Good Wife) with the New York City Apple Award, recognizing individuals who have made special contributions to the New York entertainment industry through their collaboration with casting directors. Los Angeles presenters for the night included: Sarah Paulson, Aaron Sorkin, America Ferrera, Finn Wittrock, William H. Macy, Jay Duplass, Neil Brown Jr., Shohreh Aghdashloo, Rob Huebel, Alexandra Billings, Alyvia Alyn Lind and Albert Tsai. New York City presenters included: Christian Slater, Jeff Daniels, Annaleigh Ashford, David Hyde Pierce, Rachel Dratch, Kal Penn and more. The Casting Society of America (CSA) was founded in 1982 with the intention of establishing a recognized standard of professionalism in the casting field and providing its members with a support organization to further their goals and protect their common interests. CSA currently boasts more than 600 members. CSA Casting Directors and Associates work around the world, with members based in the United States, Canada, Europe, Australia, Asia and Africa. The CSA is a global resource for producers, directors and creative teams seeking casting professionals, while promoting the image of casting directors and associates worldwide, engaging in a number of charitable activities, and supporting its members by sharing important and helpful professional information. For more information on the Casting Society of America, please visit CastingSociety.com. Tweet This News: . 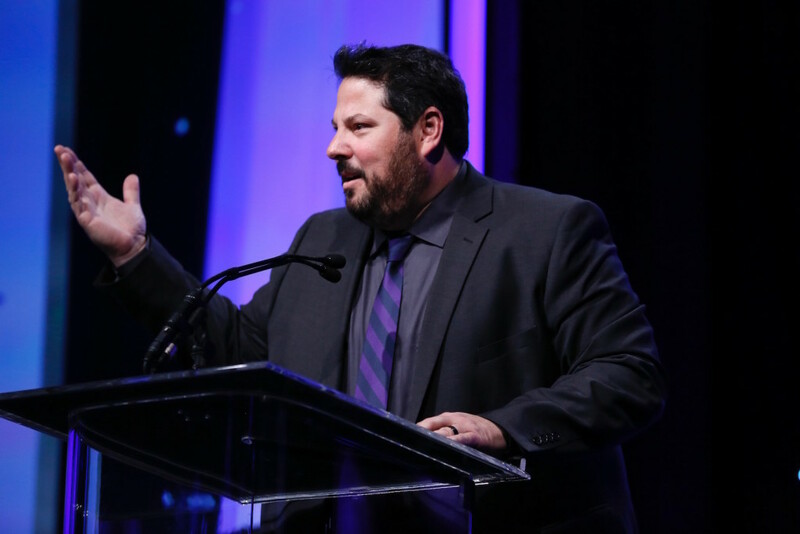 @CSACasting selects 31st Annual #ArtiosAwards winners!